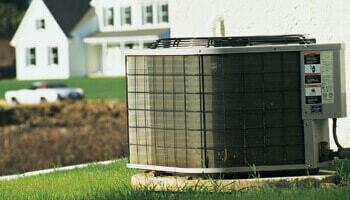 Providing Residential and Commercial HVAC Service for nearly 20 years! 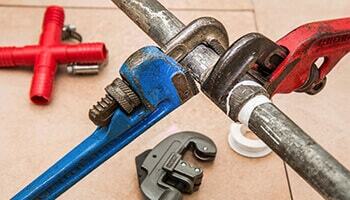 We know that plumbing, heating and cooling systems are critical to your home or business being safe and comfortable. Our dedicated office staff and licensed technicians are available 24/7 to assist you with the professional, dependable and experienced service you deserve. 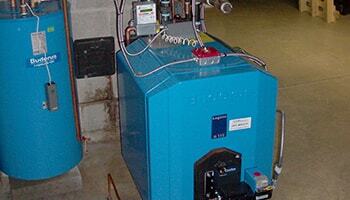 Trust Gelinas to help you make the best decisions for maintaining your current system, and choosing new equipment. We are very proud to have so many long-term customers, and we know they continue to work with Gelinas because they can depend on us to arrive when scheduled, listen to their needs and accommodate their budget, delivering the most efficient and suitable products for the job. We have staff available 24/7 so we can be available and responsive for emergency service. Building relationships is what has built our business, and we are here when you need us. We strive for impeccable service every day. Our dedicated phone staff will listen to your needs so they can schedule your service promptly and efficiently. At Gelinas, we treat your home or business property as our own which means respecting occupants and pets, considering security issues, and maintaining thorough clean-up standards. We are always happy to have one of our HVAC experts meet with you to discuss your system, and offer you solutions. Our technicians are some of the best in the area. Their experience gives them the ability to understand your unique service requirements, and guide you in the best options for your system. Because we have been successful in the business for many years, we offer only the highest quality products, and ensure our technicians are expertly trained on every product we offer. 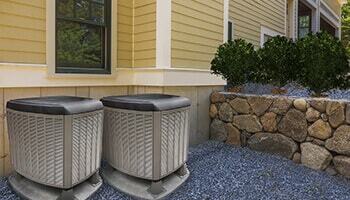 Quality products mean dependability and cost savings in the long-term. State-of-the-art products combined with expertly trained technicians means you receive the best results. Please call us 207.885.0771 so we can provide a solution to your HVAC needs!